Undoubtedly these are two factions that can bring nothing but joy to us all. At least that’s what I foresee from the coupling. Crystal has boarded Henson’s animated feature film project ‘Which Witch’ as writer, producer and star. 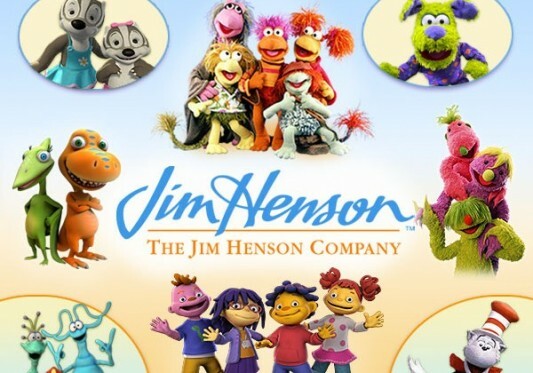 Production is starting early next year with Brian Henson, son of the celebrated puppet pioneer, directing and producing. The animated romp is based on Eva Ibbotson’s book of the same name about a wizard wanting to marry a witch. Arriman the Awful poses a contest to choose his bride among the witches of Todcaster based on who performs the blackest act of magic. There are twists and turns, ups and downs, it will be a fantastic film that fits right into the Henson Co’s wheelhouse of beloved family films. “When Brian Henson called me about it, I didn’t know the book,” Crystal said. “But it’s a fantastic story, and I brought in a wonderful writer, Michael Feldman, and we’ve written a terrific and inventive script. 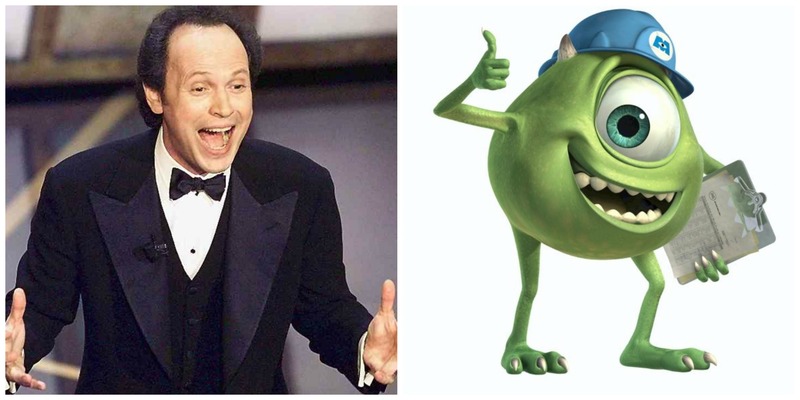 I’ll play a character as well, which will be great fun because he actually has two eyes.” Crystal is referring to his character from ‘Monsters, Inc.‘ that sported a singular occipital lobe. He will be heavily involved with production, expected to last for about two years. 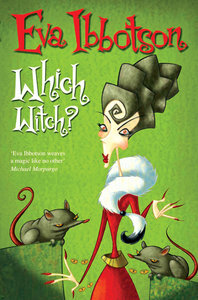 In addition to ‘Which Witch‘ the Henson Co. optioned ‘Frog and Toad‘ based on the series of four books by Arnold Lobel. 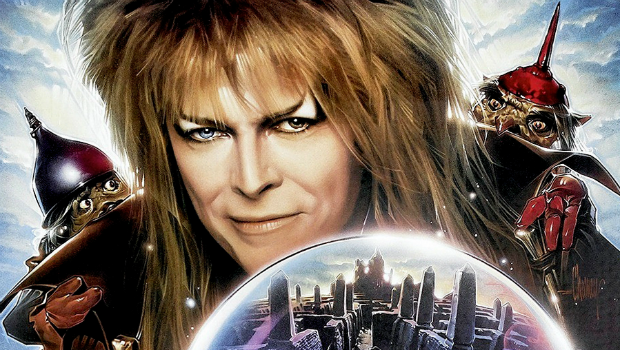 They have been working on expanding some existing titles in their catalog, there’s a ‘Fraggle Rock‘ film in development, a sequel to ‘The Dark Crystal‘ a movie based on the Emmett Otter character and a sequel to a staple of many childhoods 1986’s ‘Labyrinth‘!!! 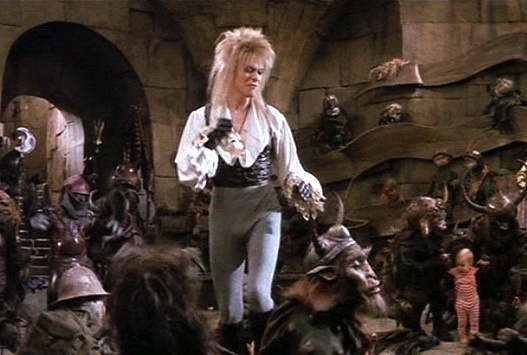 I’m picturing the current David Bowie reprising his role of Jareth the Goblin King and I’ll pay any amount of money to see that one on the big screen. Who’s with me?! This entry was posted on Friday, October 10th, 2014 at 1:51 pm	and is filed under Film, News. You can follow any responses to this entry through the RSS 2.0 feed. You can skip to the end and leave a response. Pinging is currently not allowed. « Marvel Comics Is Coming to Fair Park in Dallas Next Year! !